Salman Khan hosted a party on the Christmas eve at his Mumbai residence. The party was attended by Salman’s family members and his close friends. Katrina Kaif, Karan Johar, Malaika Arora and Amrita Arora also were also in the guest list. 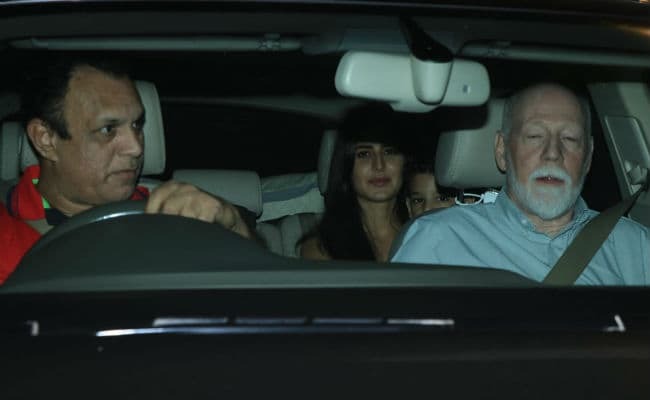 Katrina Kaif came with her family members. 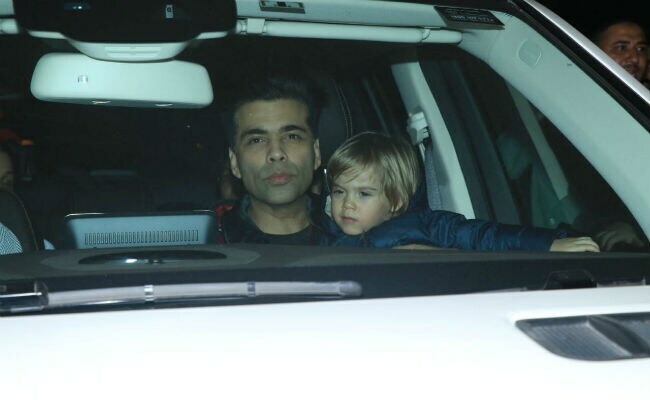 Karan Johar with his children’s Yash and Roohi in who were in the Christmas outfits. One of the hottest actress in bollywood Malaika Arora entered in a stunning dress with Amrita Arora. 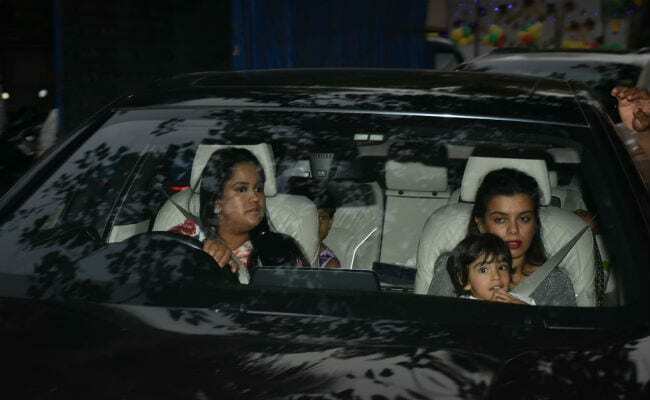 © Provided by NDTV Convergence Ltd.
Salman Khan’s sister Arpita and Alvira also attended the party. Arpita came with her son and her husband. 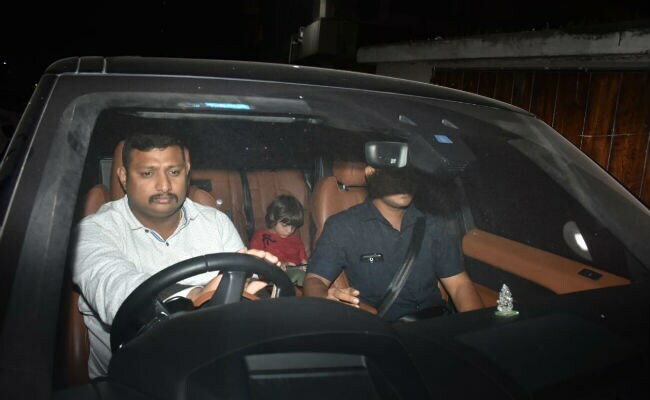 Shah Rukh Khan’s son AbRam also photographed entering the party venue. On 24, December Salman Khan had attended the Christmas party hosted by Katrina Kaif. Shah Rukh Khan, Zoya Akhtar and many other celebrities also attended the party at her residence. Salman Khan is turning 53 on Thursday, 27 December. So he is planning a grand birthday bash at his Panvel farmhouse.